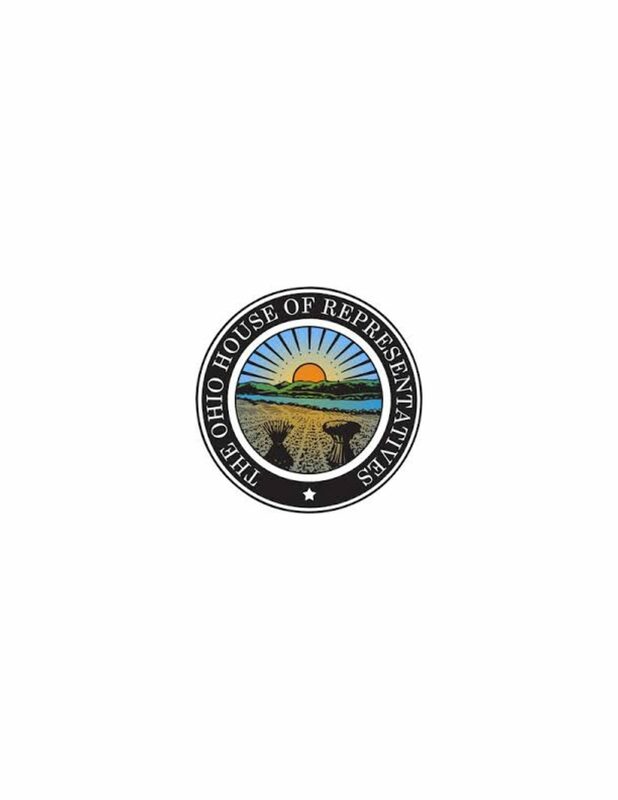 The bill, House Bill (HB) 709, would enable residents with shoreline property an opportunity to initiate by petition for the creation of a shoreline improvement project financed by a special improvement district (SID). This process requires participation by 75 percent of the property owners of the proposed district, or 60 percent of the front footage. Once a petition has been circulated and signed by the needed number of property owners, it would then be subject to the approval of a municipality’s or township’s governing body. Property owners located within the district would then be subject to a levy for the repayment of funds necessary for the shoreline improvement project. All shoreline improvement projects would be required to comply with current zoning, environmental and coastal management laws. HB 709 bill is awaiting referral to a House committee for its initial hearings. The Senate has a similar Bill, SB 51.